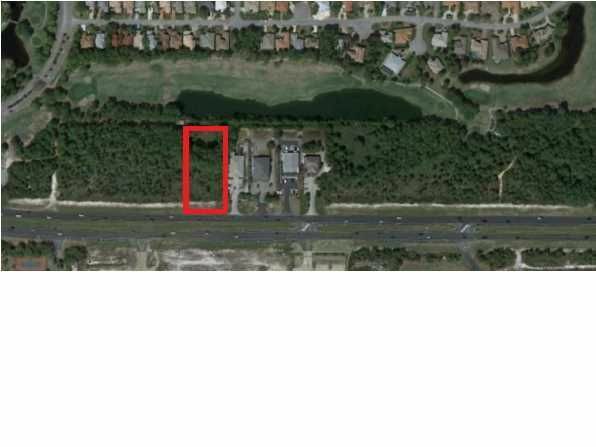 200 ft. of Prime Commercial Hwy 98 Frontage. 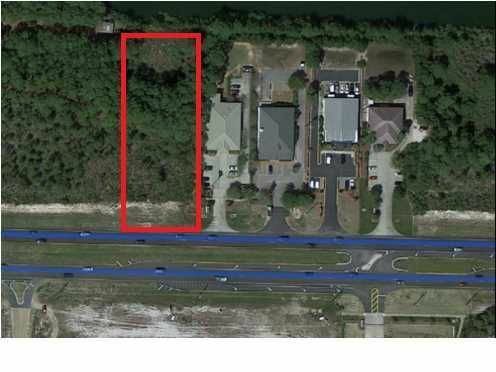 Seller is willing to Sale the (2) Lots together or split them and sale individually. Sale is subject to confirmation by buyer of all dimensions, zoning, future land use and all Walton County Development requirements. Property to be Sold ''AS IS''.